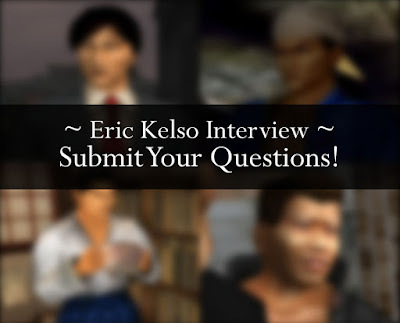 Phantom River Stone is excited to announce that we have lined up a special interview this week with one of the English voice actors from Shenmue I and II: Mr. Eric Kelso. Eric is a long-term resident of Tokyo, and has an extensive career in narration and voice acting, as you can see from his profile page. And, as anyone who has contacted or met him will know, he is a huge supporter of the Shenmue fan community. 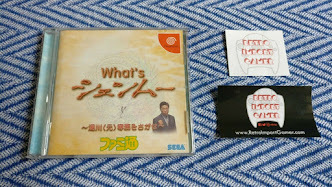 Eric played several major voices in the Shenmue games, including most famously Guizhang, Ren of Heavens and Fuku-san. He also voiced several other smaller roles in the game, such as some of the security guards manning the gates at New Yokosuka harbor. What questions would you like to ask Eric? Any question or topic is fine, although the interview will mainly be centered around Shenmue. 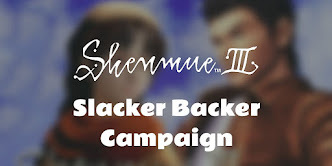 For example: his experience recording for Shenmue I & II, current-day interactions with the other voice actors, thoughts or hopes about Shenmue III, his career, other voice-recording work done for arcade games etc... Unique or fresh questions are especially welcome. The interview is scheduled for this coming Thursday June 15th, so get submitting! Leave your questions in the comments below. 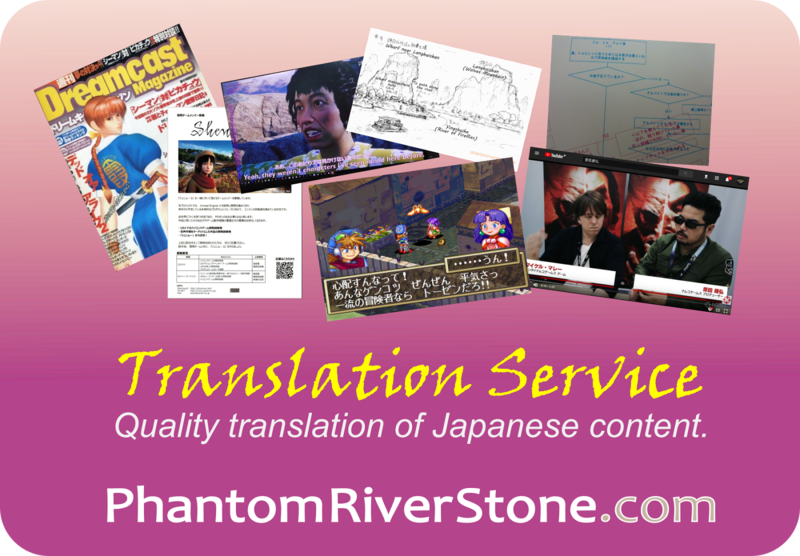 We will try to ask as many of your questions as possible in the interview. Question submissions are now closed. Thank you for everyone who participated! The interview will be coming soon. Well, I have a question: Oh boy. Well, I've been a huge fan of Ren specifically for a long while, he's one of my most favorite characters in anything, ever. And I've always wondered, what exactly lay the emotion behind Ren and Ryo? What do you think their true relationship is or could be? Enemies? Frenemies? Maybe more? I see some bromance in there, especially by the end of two... What do you think really lies behind their relationship? How much time took all the voice recording process for Ren in Shenmue II? Can you tell how Shenmue voice acting influenced your life? Do you remember some skript lines that wasn't puted in game or maybe was cutted? How close your relationship was with other Shenmue voice actors like Corey Marshall, Lisle Wilkerson and so on.. do you still get in touch with them sometimes? Hmm... I wonder how Fuku-san has been doing since i felt bad for taking all of his personal saving and kept beating him with Ura Hazuki/Darkside Hazuki during sparring. And i also wonder how was the job done like the recording stuff such as voicing characters' dialogues or retaking NG takes since Shenmue is technically a full-voiced game. 1. Were all the English voice-overs for S1 and S2 done in Japan, or did Sega do any recordings in US/Europe too? How did they find all the voices to do S1 and S2 if it was all done in Japan? 2. Have you been contacted/started doing any work for S3 yet? 3. Which is your favourite character among the ones you did VO for? 4. Will you come to UK any time? I'll buy you a beer! Thanks for submitting your questions everyone. Submissions will be closing at the end of today (Wednesday).